Communication remains an ever-present challenge. Communicating to people for change, at any level, provides would-be communicators with the greatest possible challenge. "Communication in ministry is doubly difficult because it carries the responsibility before God to communicate His Word accurately. As spokes-persons for God, we must perpetually strive to improve our skills" (John Miller). I guess I excepted more. 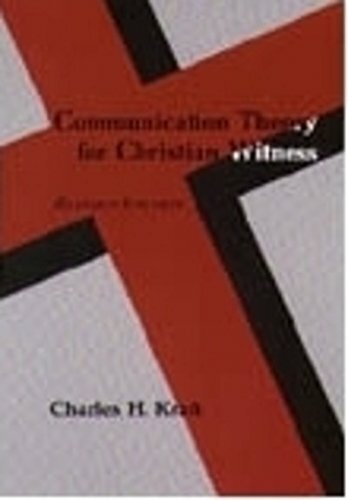 Communication Theory for Christian Witness by Charles H. Kraft is a book that I must give a mixed review. 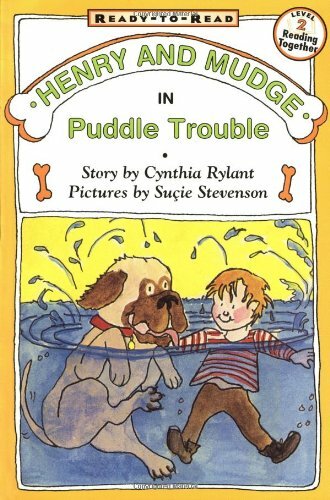 There were some strengths, but by and large I did not feel that taking time to read has substantially added anything to my life or ministry. Most of the principles he lays out are not particularly "Christian", though he does give some application from the perspective of a preacher.